Take a look at the hottest tips and trends that are happening this week! Need ideas on how to throw a great party? 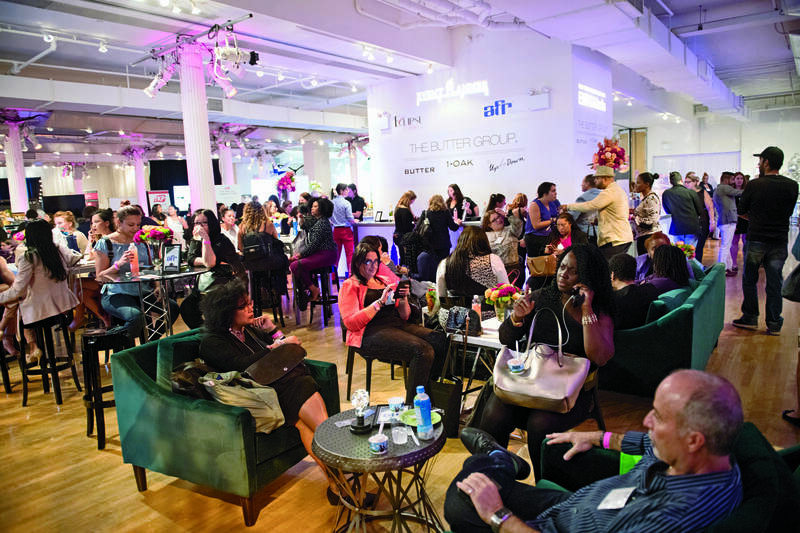 Then head to NYC's Event Planning Expo at the Metropolitan Pavilion from Oct. 2-3. Meet with more than 150 exhibitors representing the top vendors and venues in the city, and even listen to inspirational speakers like Shark Tank's very own Barbara Corcoran! Purchase at theeventplannerexpo.com. Clean beauty is in! Get glowing skin with Simple Truth and Simple Truth Organic's new natural products. Items include the Rose Clay Face Mask that exfoliates and revives your skin and an Organic Lavender Orange Facial Cream Cleanser that acts as the ultimate refresher and moisturizer. Your face is about to look the best it's ever been! Available exclusively at the Kroger Co. family stores. Wonder what celebs like Don't Be Tardy's Kim Zolciak use to keep their hands forever young? Hand MD's Dual Repair Cream -- an anti-aging serum and moisturizer in one -- that is formulated with hyaluronic acid and retinol to improve the appearance of fine lines and wrinkles, decrease age spots and deliver supple, flawless skin! $60, handmd.com. Keep hydrated and balance your body's acidity with DYLN's Living Alkaline Water Bottle. Sleekly designed and available in seven vibrant colors, this reusable bottle is made of stainless steel and comes with a replaceable diffuser -- that gives regular drinking water a higher pH! $46 each, dyln.co.